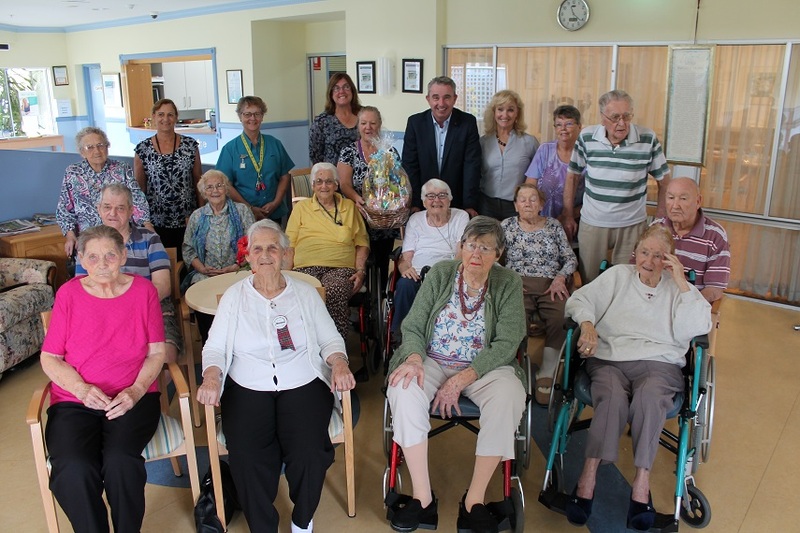 More older members of the Ulmarra community will be able to move into residential aged care close to family and friends, thanks to the addition of 18 new Government-funded beds at Rathgar Lodge, the Federal Member for Page Kevin Hogan said. “These new residential places will help older members of our community to remain living in their community surrounded by friends and family – which is where they want to be. Rathgar Lodge currently has 20 generous sized rooms, complete with ensuites and emergency call bell facilities, as well as four self-care two-bedroom units and a purpose-built, fully-secured 12 bed Dementia Specific Care Unit.